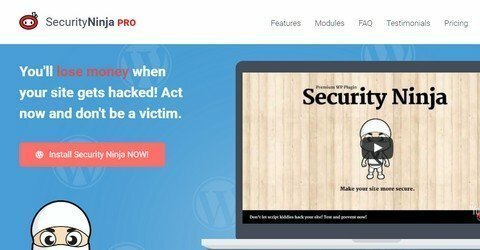 The Security Ninja WordPress Plugin helps thousands to stay safe and prevent downtime due to security issues. Security Ninja has been around for more than three years and has protected thousands of sites. All readers at WP Daily Coupons get 25% discount pre-applied on Security Ninja. No Code Needed. No time limit.